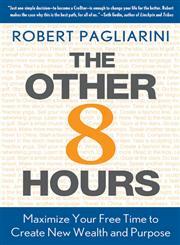 The Title "The Other 8 Hours: Maximize Your Free Time to Create New Wealth & Purpose " is written by Robert Pagliarini . This book was published in the year 2010. 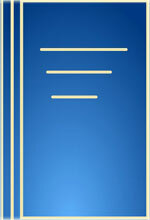 The ISBN number 0312571356|9780312571351 is assigned to the Hardback version of this title. The publisher of this title is MacMillan. We have about 97035 other great books from this publisher. The Other 8 Hours: Maximize Your Free Time to Create New Wealth & Purpose is currently Available with us.